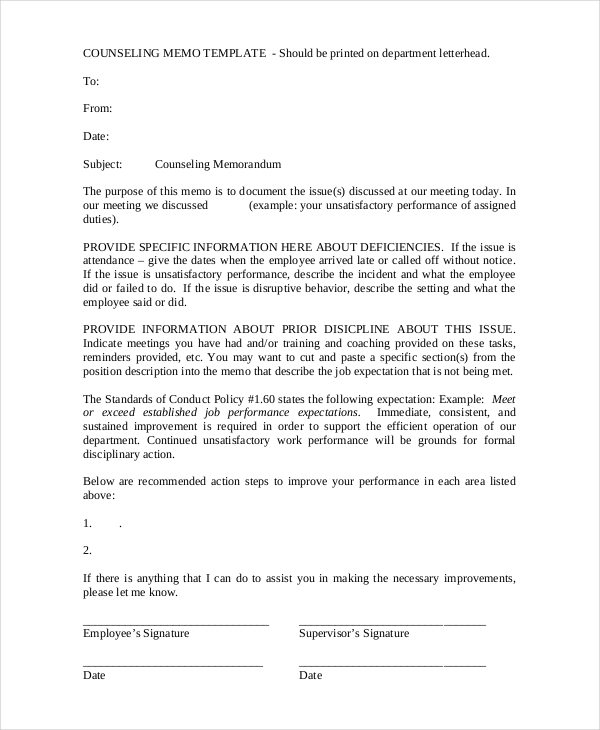 An employee memo is an example of a business memo which can be intended for a single employee, a specific company department or the entire workforce of a business. Employee memos are used to provide information from the management to the entities to whom the specified memorandums, like meeting memos, are created for. Compared to a legal memorandum, an employee memo also presents facts and analysis necessary for the development of operations. 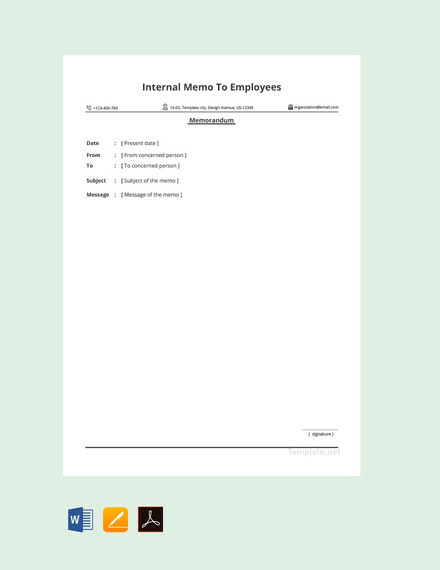 We have curated employee memo examples and templates in this post so you can have references in making an employee memo suitable for the needs of the company where you are currently employed. 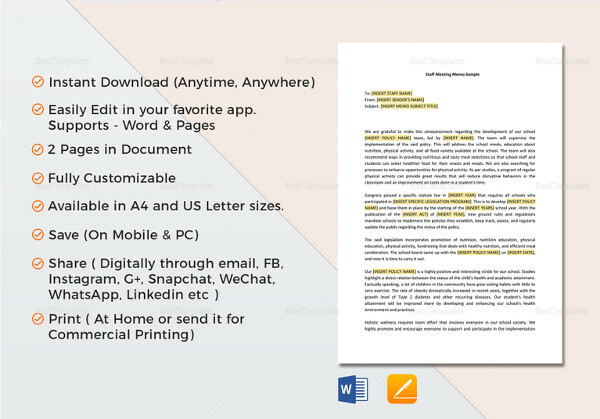 You may also like executive memo examples & samples. 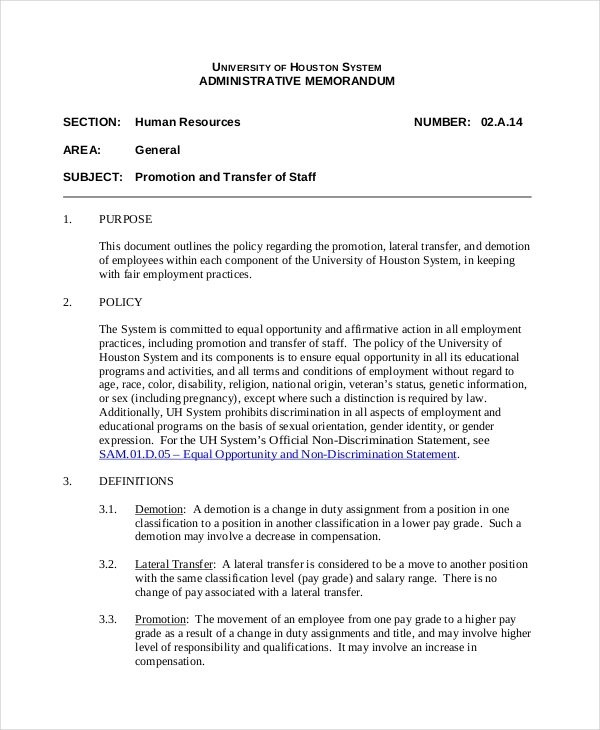 What Is an Employee Memo? 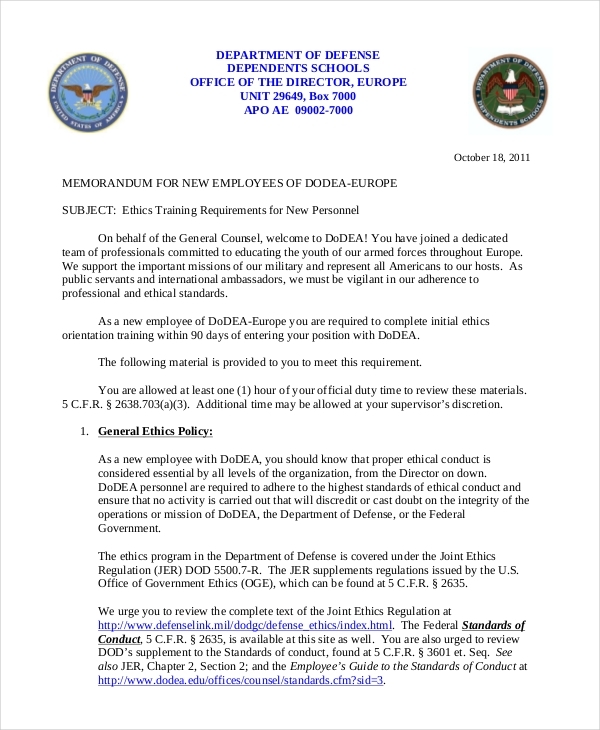 A new employee memo is given to a new member of the organization to assure that he / she is well aware of the regulations that he / she needs to follow. 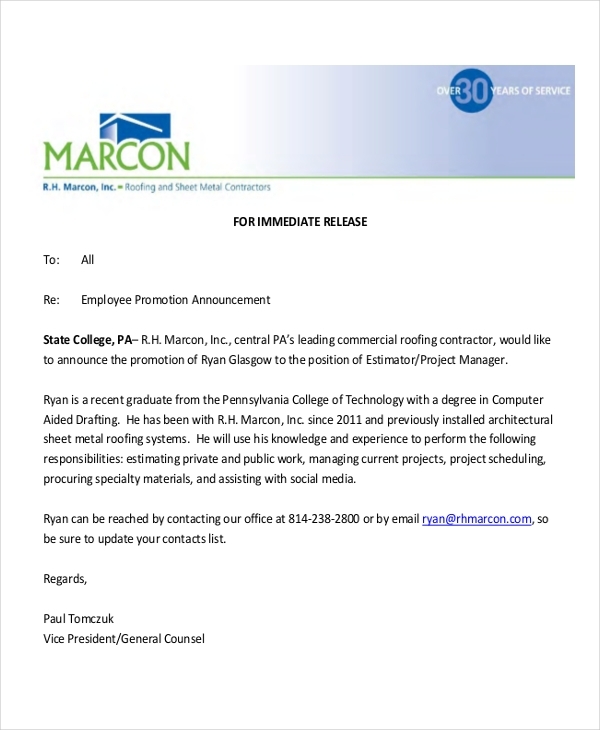 This memo examples used for the benefits of employees usually have predetermined training program and other scheduled activities. 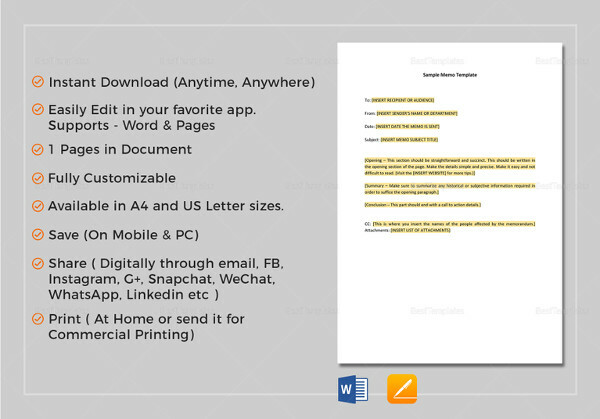 You may also like hr memo examples & samples. An employee counseling memo is created to provide support to the workforce of the business in terms of their needs for emotional advice from the company’s counselor. A disciplinary memo for employee contains information about the disciplinary programs that an employee will be subjected into because of previous actions that is not aligned or forbidden with the rules and regulations of the business. You may also check out proposal memo examples & samples. An employee meeting memo can be in a form of employee performance memo or office memo for employee. More so, it can also involve other discussions where specific employees are needed to be present. 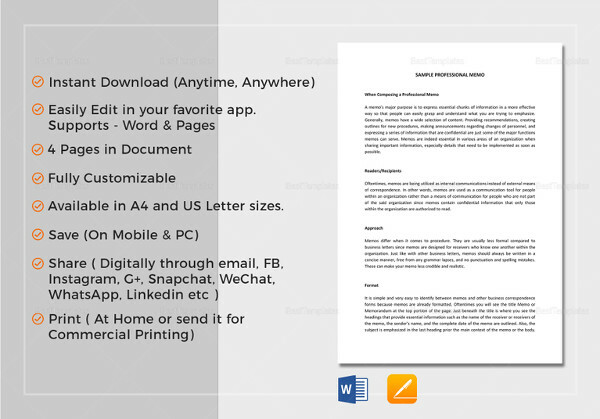 Use a readily made header that the company may use in every document to create the employee memo more professional. 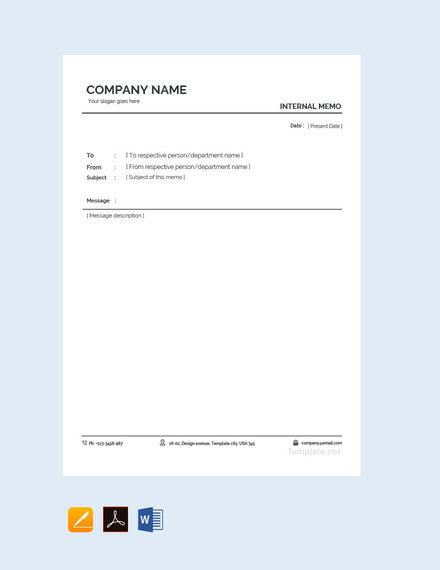 Identify the purpose of the employee memo and place it as the subject or title of the document. 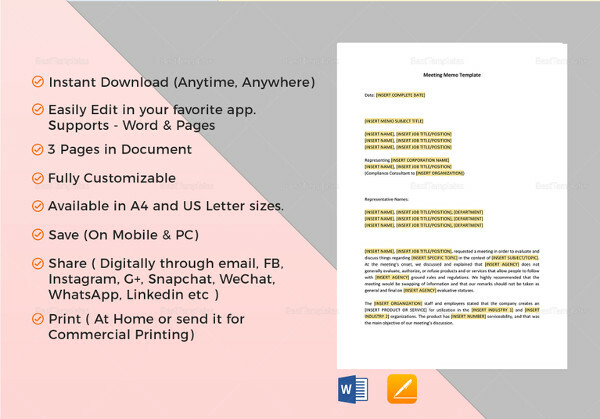 May it be holiday memo examples or performance memo templates that you will make, it is essential that the employees know what the document is for. 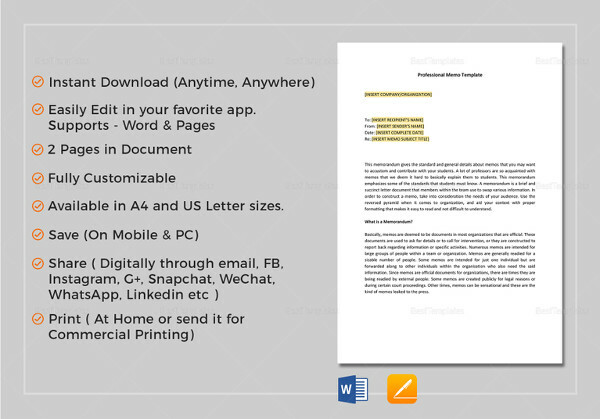 Precisely list down the content of the employee memo and compare the structure or format to other memo examples in Word to better assess the document that you will create. 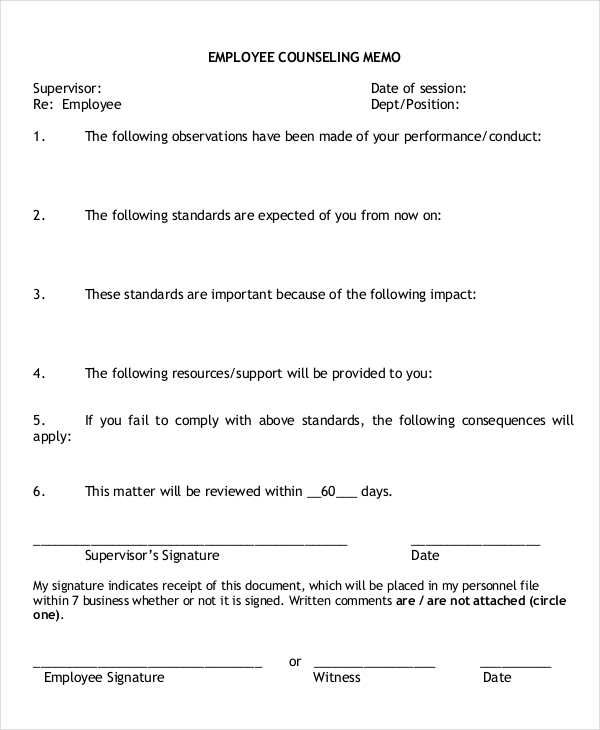 What Is the Purpose of an Employee Memo? 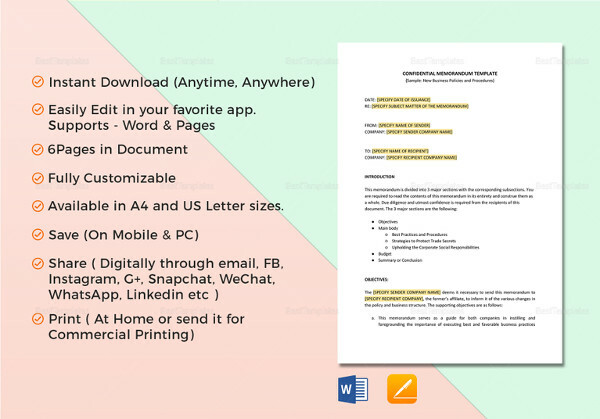 In creating work memo examples, make sure that you are fully aware of how it can affect the operations of the business and the functionality of the workforce. 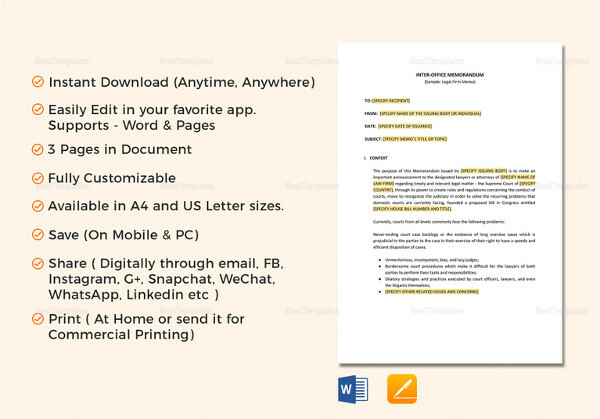 You may also see office memo examples & samples. Browse through different memo examples in PDF to serve as your references in formatting your own employee memo. 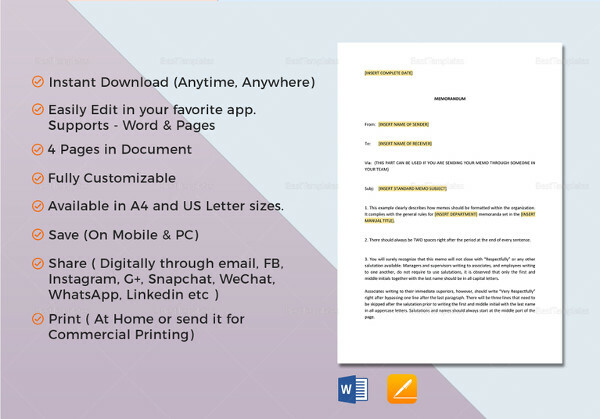 Use a sample memo format and content structure that are relevant to the reason why you have created the memo for information specifications. 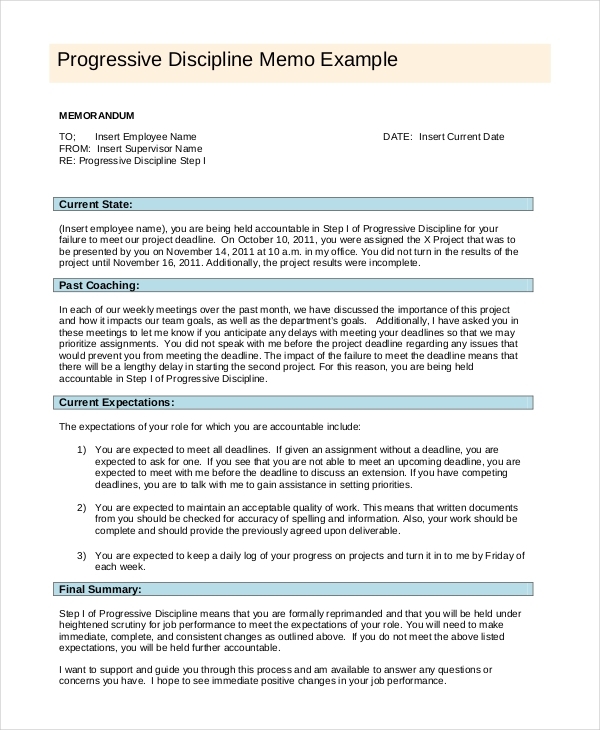 You may also like management memo examples & samples. Always remember that an employee memo is a simple means of communication between the employer and its employees. Follow these guidelines to create an employee memo that truly works. 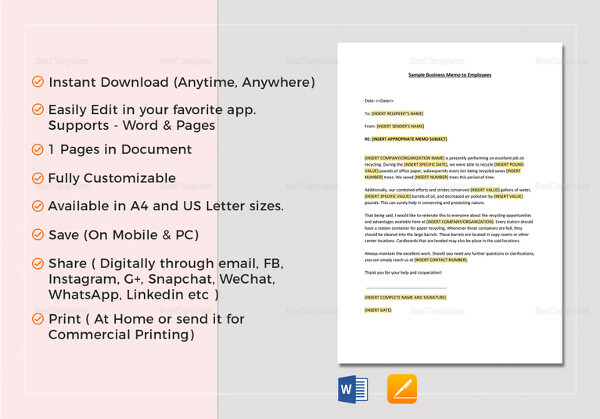 You may also check out student memo examples & samples.